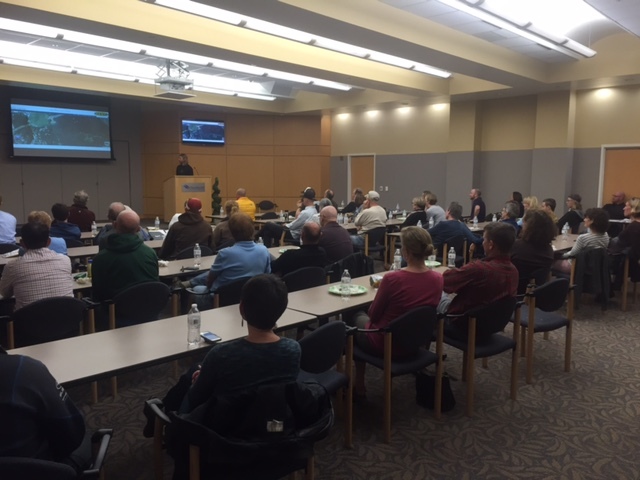 Boone Area Cyclists > BAC Blog > BAC > Annual Members Meeting a big success!!! Annual Members Meeting a big success!!! Thanks to everyone who came to our annual meeting last night! It was a great turnout of a lot of enthusiastic people. Thanks to Lisa Riegel of BikeWalkNC for being our featured speaker! Check out their website:http://www.bikewalknc.org/ .out their website:http://www.bikewalknc.org/ . A new BAC website is in the works, new trails at Rocky Knob and much much more. 2016 is going to be a great year for BAC!!! Don’t Miss BAC’s 2014 Holiday Party and Raffle!